It’s all zilla and no filla on this week’s show as we celebrate both the centenary of Japanese musical maestro Akira Ifukube, who wrote most of the music for Toho Studio’s series of Godzilla movies, and ‘reboot’ this year of the Godillza franchise. Most of the music you’ll hear comes from one of the classic Godzilla movies but we do also have a few tributes to the great lizard by other musicians. 6. Brian Setzer: Go-Go Godzilla from Setzer Goes Instru-MENTAL! The cover art is available to buy. 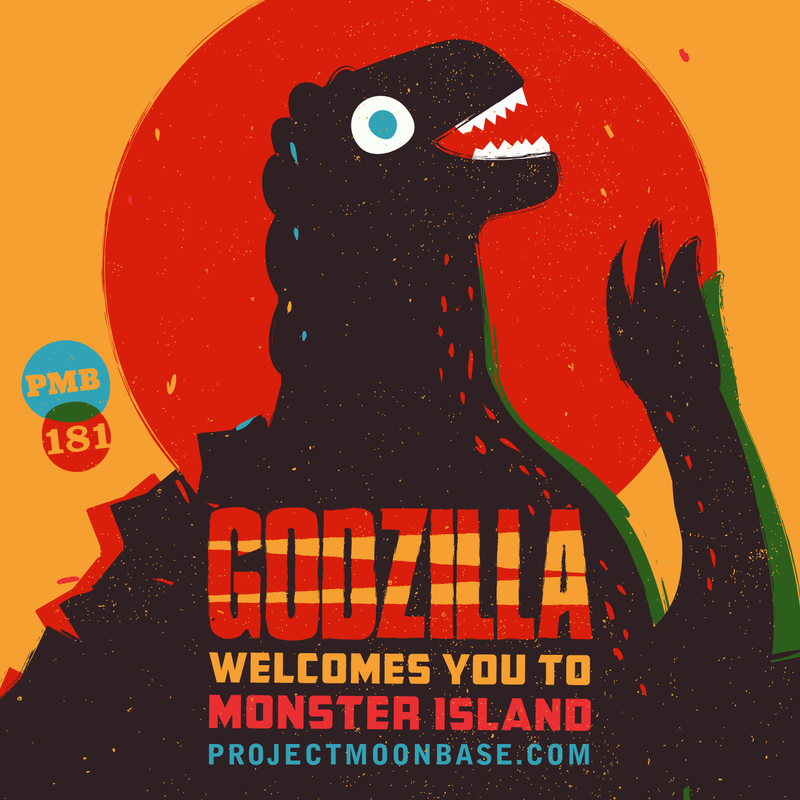 Get your retro art print, cushion, tote bag of Godzilla Welcomes You to Monster Island. This entry was posted in podcast and tagged 8-Bit Arcade, Akira Ifukube, Brian Setzer, Eric Whitacre, Masato Shimon, Riichiro Manabe, Seksu Roba, The Peanuts. Bookmark the permalink.